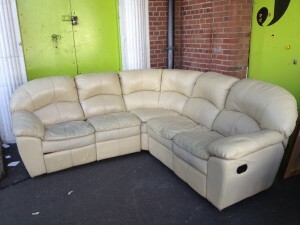 Buying or Selling a Sofa on Done Deal or Adverts? 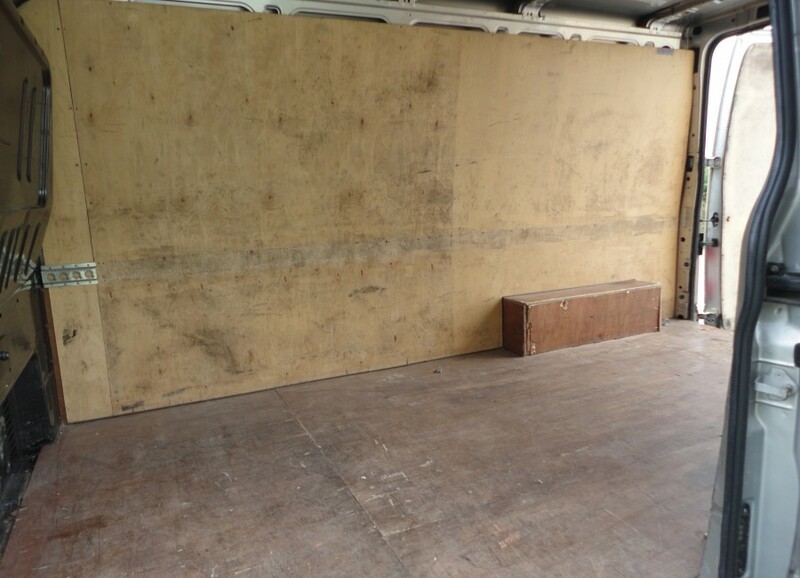 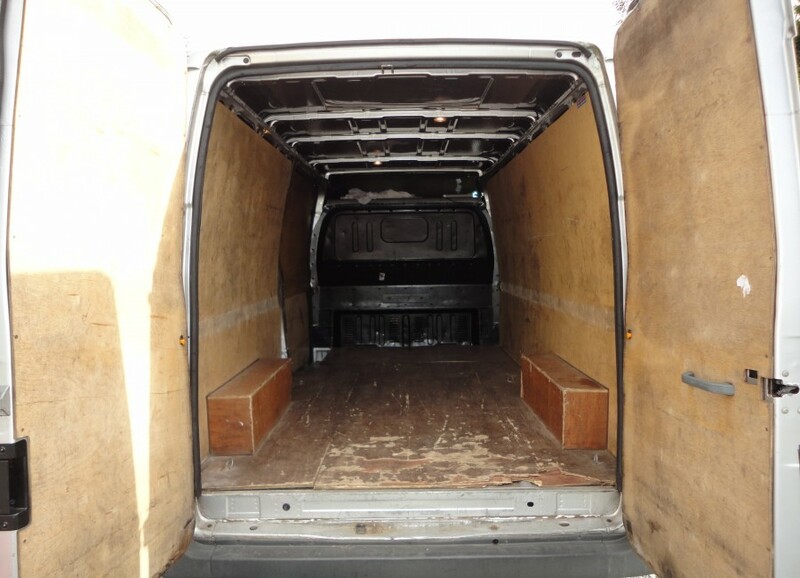 If your buying 2nd-hand sofas through Adverts or Done Deal and need a van to transport sofas from one location to another, we can help. 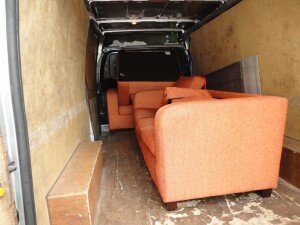 Or if you’re buying a sofa from a market, a 2nd hand shop, or if you’re getting a sofa from a friend or family member, we offer the ideal low-cost but highly experienced sofa collection and delivery service. 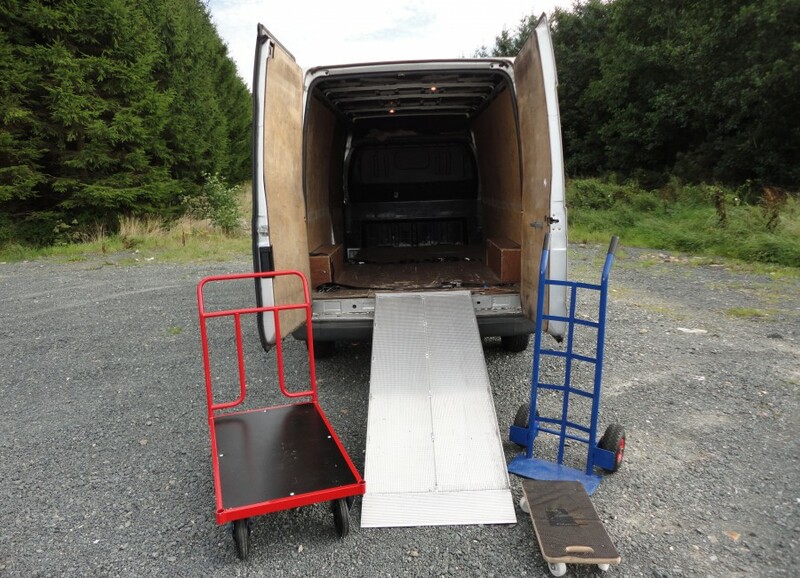 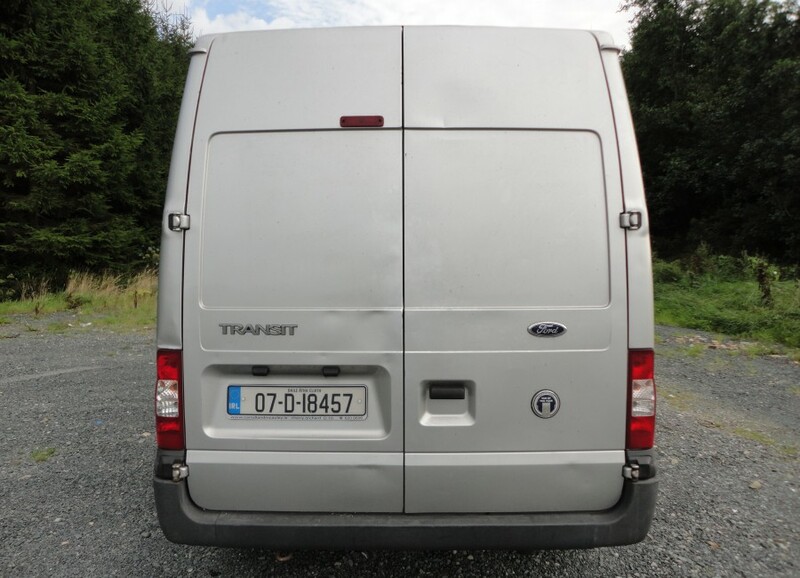 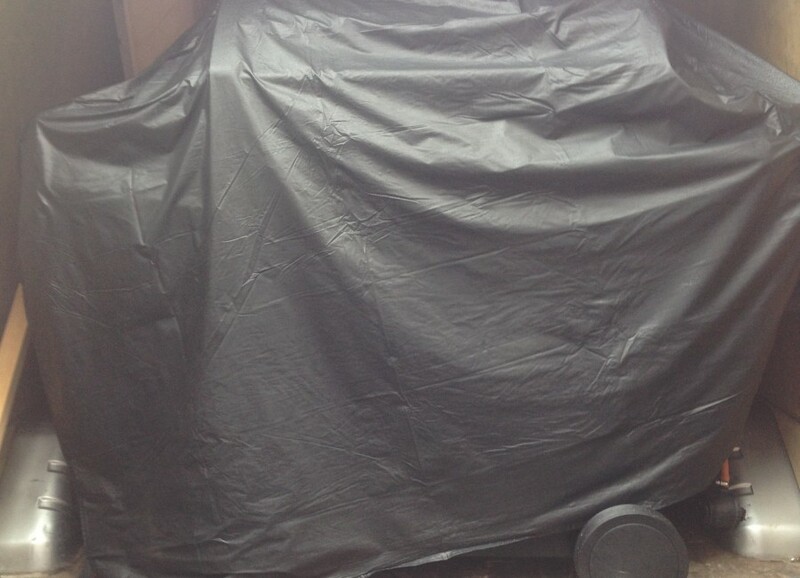 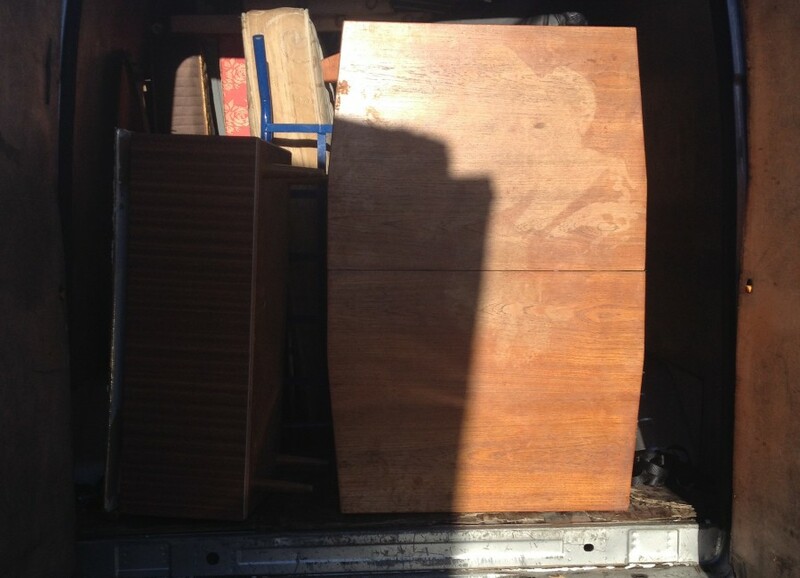 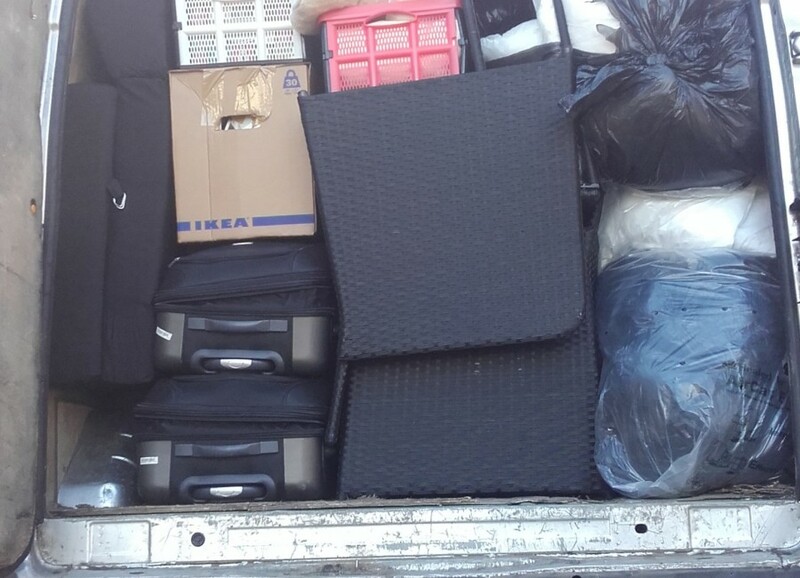 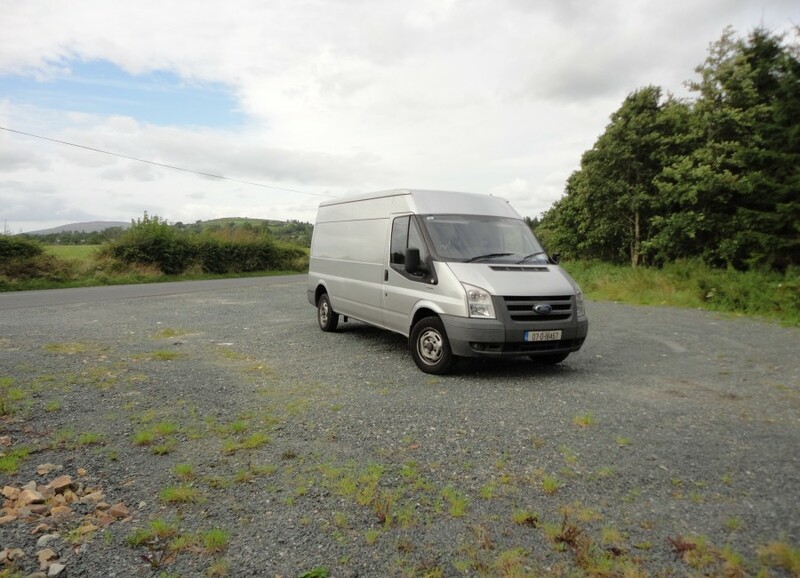 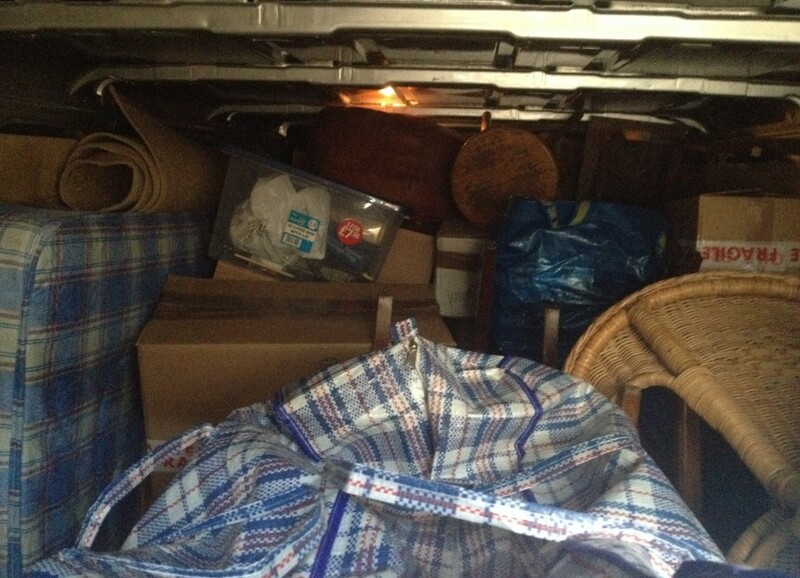 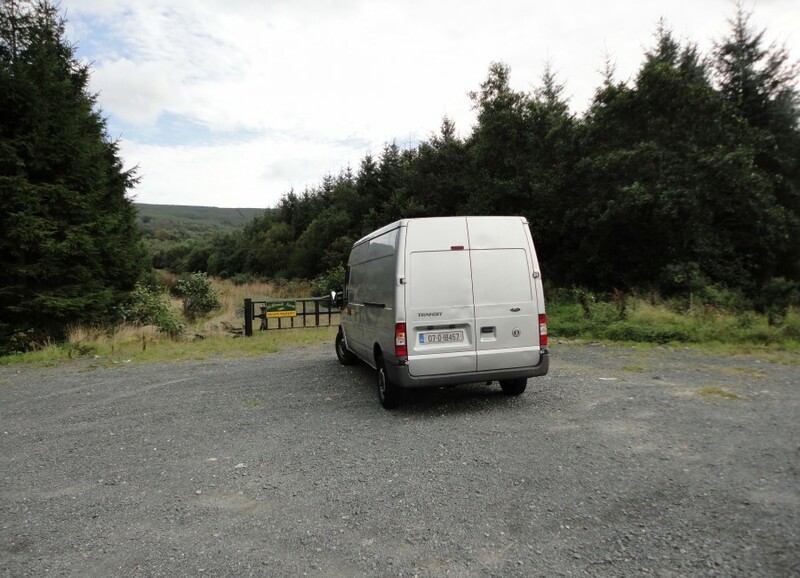 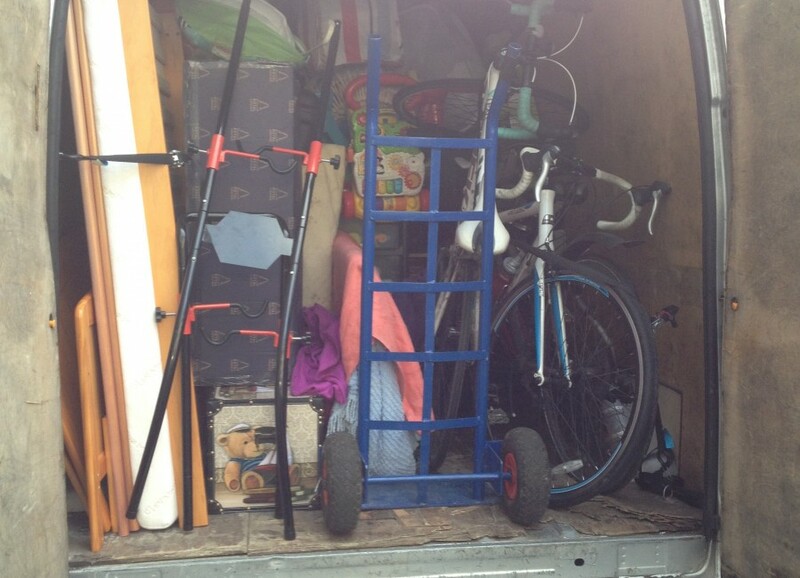 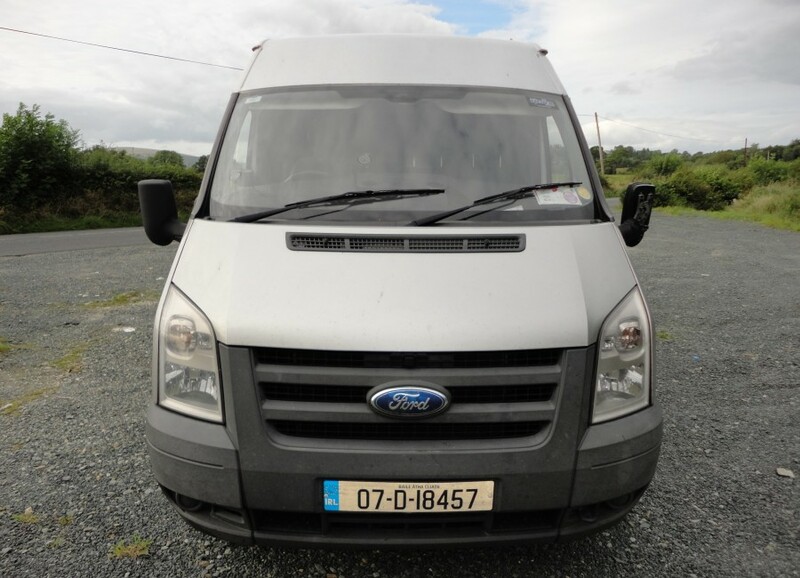 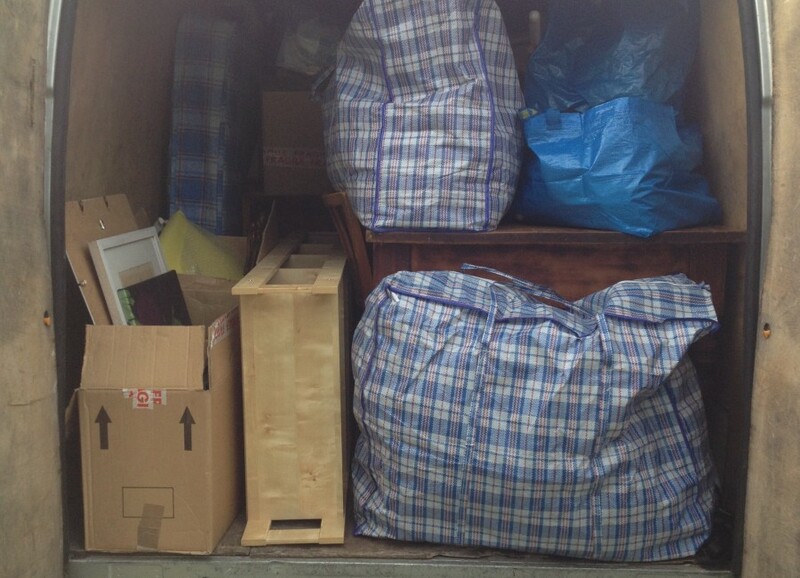 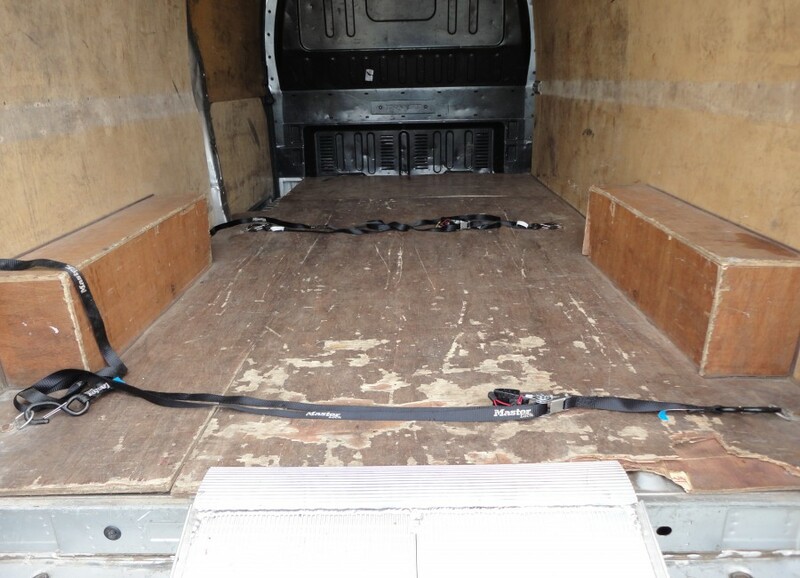 e-Van Transportation offers Sofa Transport in Dublin, Wicklow, Kildare, Meath, Louth and Laois. 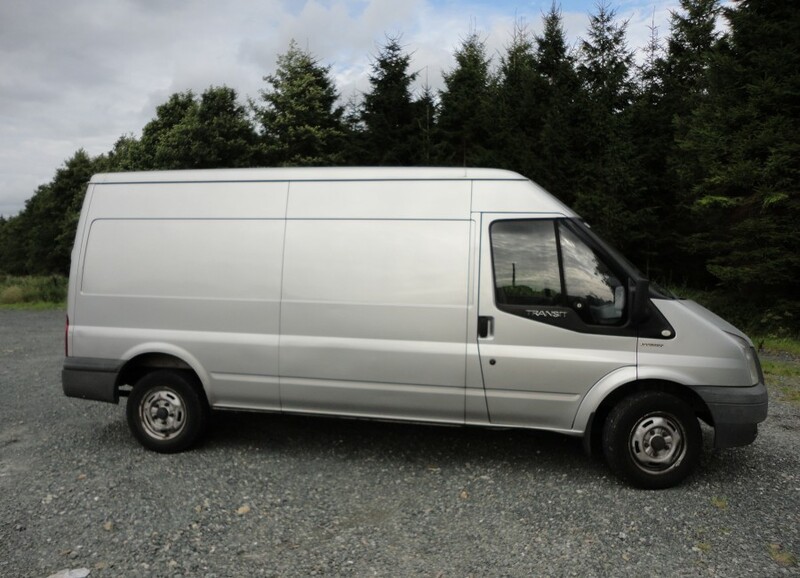 We own a large vans, e.g. 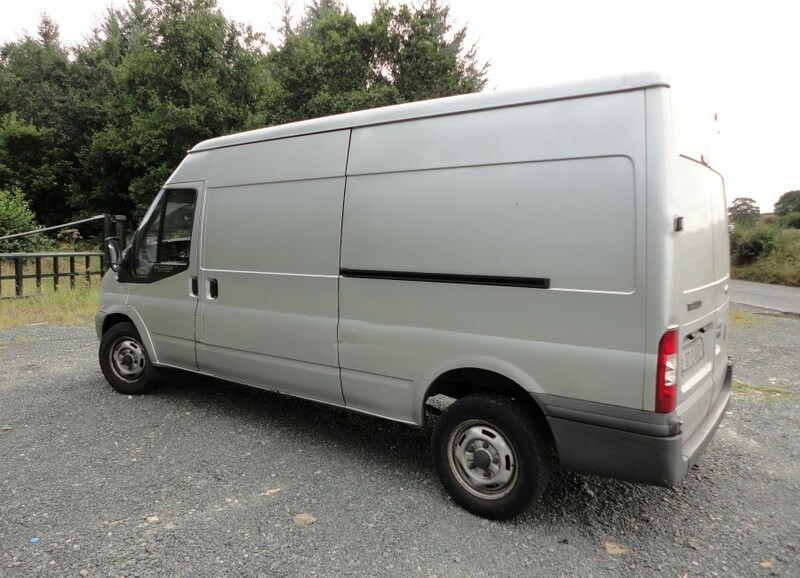 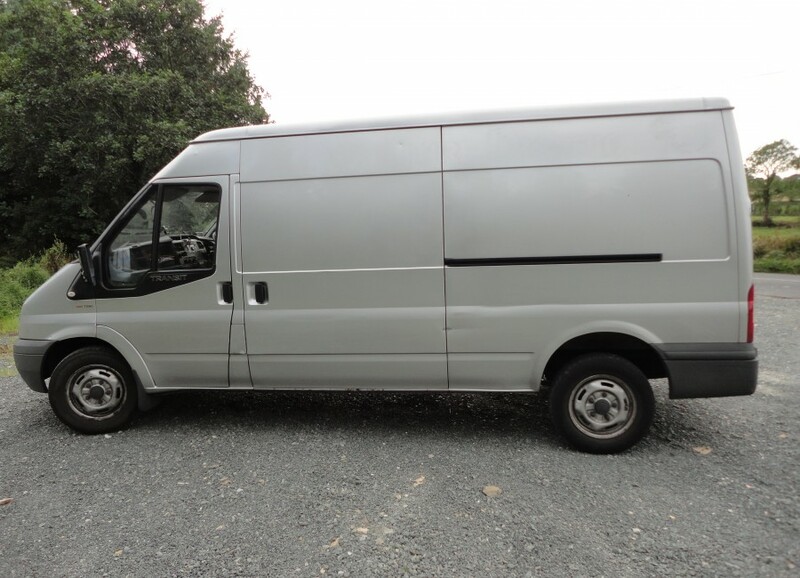 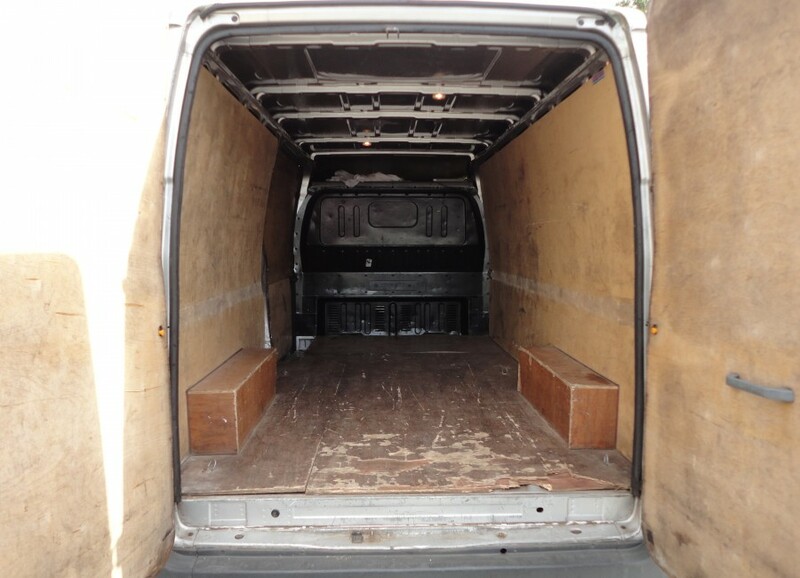 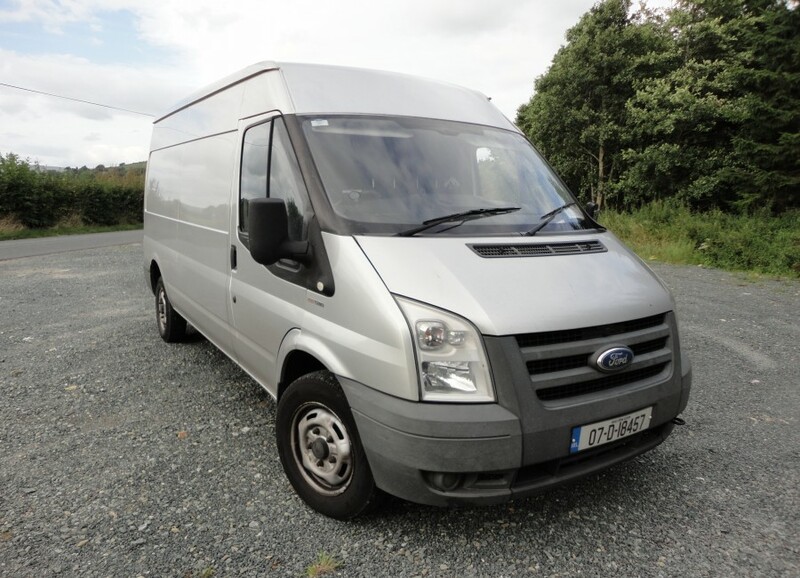 large Ford Transit vans, which will comfortable transport sofas, including extra-large suites of furniture, which remove, load, transport and deliver. 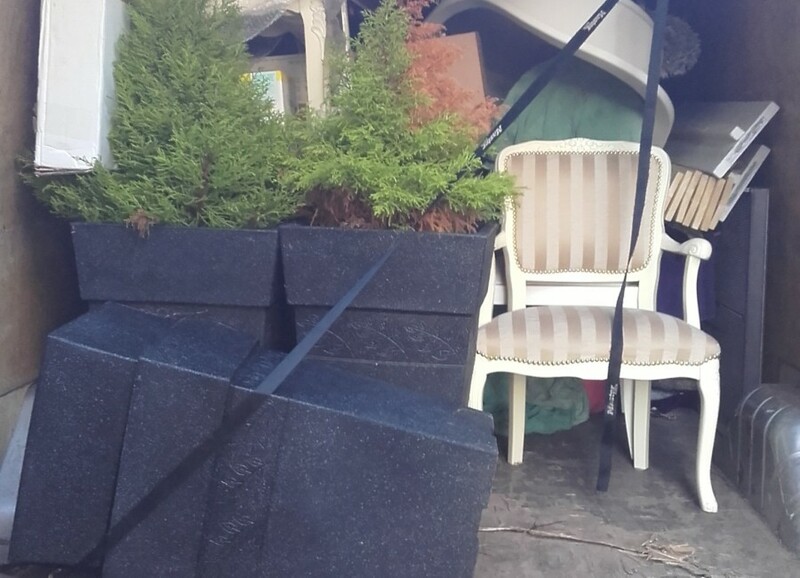 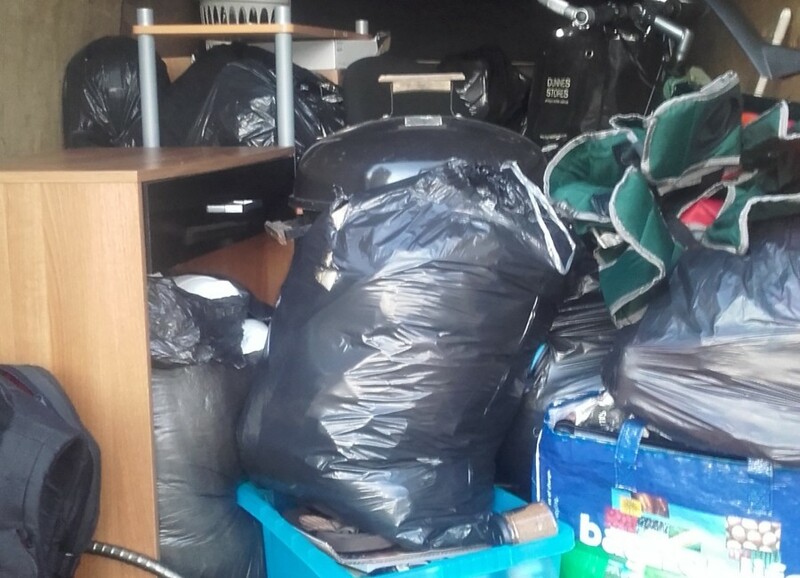 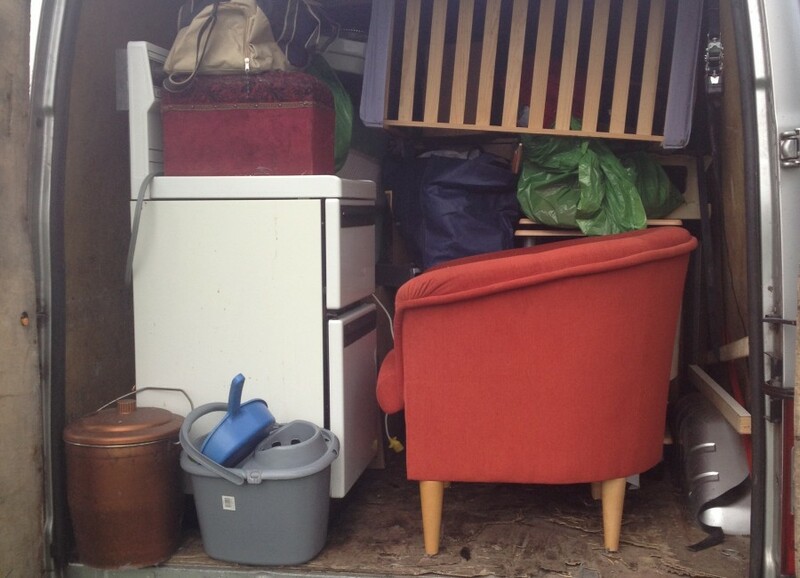 Just arrange a ball park collection day and time with the buyer or seller, then contact us to book our sofa transport service. 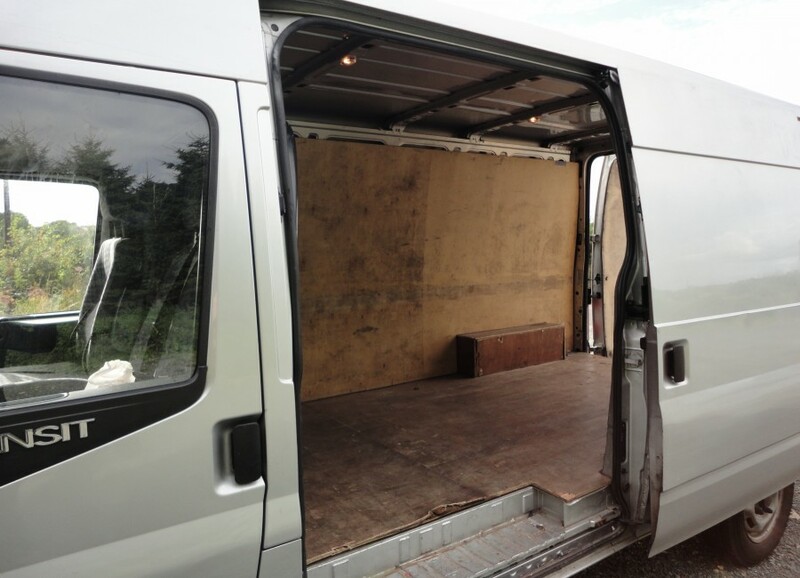 So if you require a low cost, fast sofa transport: collection & delivery, which requires a large vehicle, hiring the services of e-Van Transportation is the perfect solution. 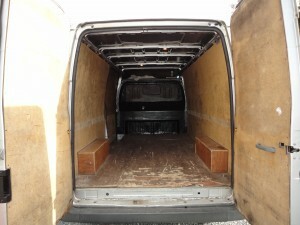 We offer very competitive rates.